Pop the bubble faces! 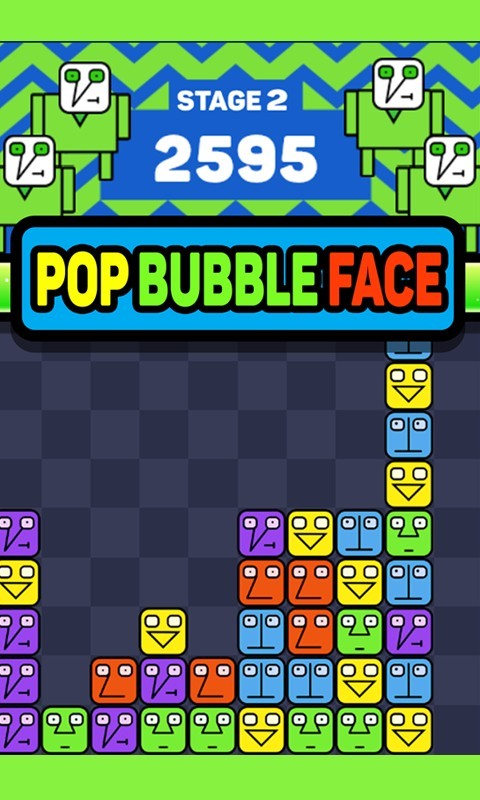 Classic popping mania, funny face to crush and pop. 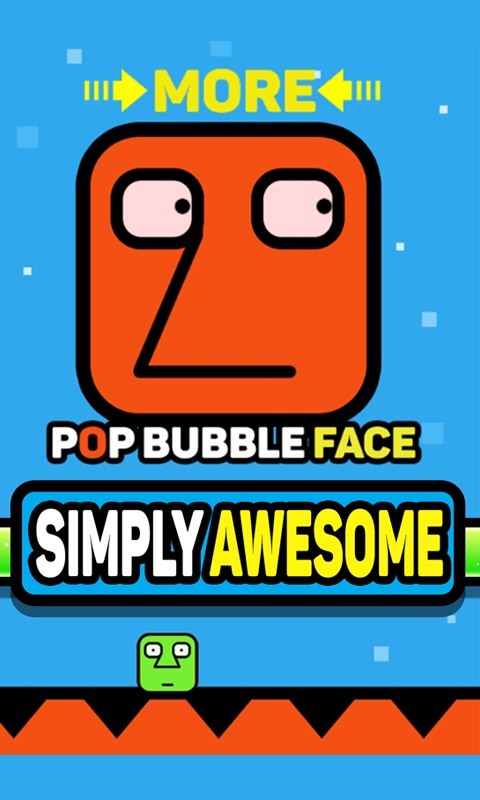 The most popular polished fun little game with refreshing cartoon graphics. 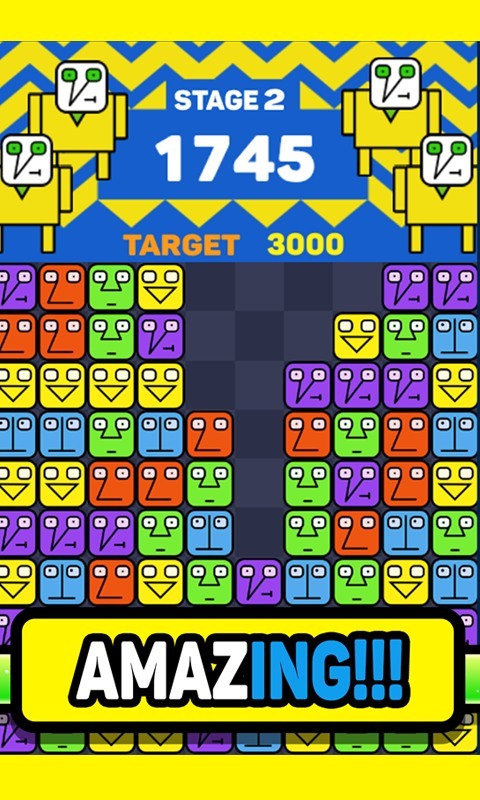 Super addictive board game with smooth controls. Tap adjacent block faces and see how many faces you can sweep off. Features: ---No time limit. ---Funny sounds and music. ---Classic board game with refreshing graphics. 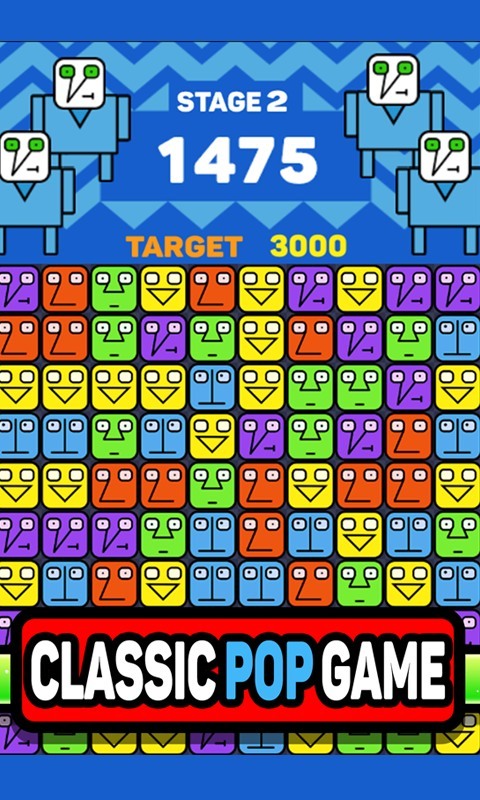 ---The more you clear off, the higher score you get.